The biggest housing development ever proposed in Canterbury has tonight been given the green light despite impassioned pleas to reject it. Following a surprisingly subdued debate in the packed city council chamber, the controversial 4,000-home Mountfield Park 'garden city' in south Canterbury was given planning permission. About 25 public speakers, including numerous residents' groups and parish councils, had urged councillors to turn it down, arguing it will lead to even more congested roads around the city, more air pollution and the loss of hundreds of acres of valuable farmland. Some committee members called for the application to be deferred on the grounds that it lacked crucial detail, but the approval was granted with a clear majority by nine votes to three. It means that developer Corinthian Land now has outline approval for 3,860 homes and detailed permission for 140. The vast garden suburb had first been revealed by Corinthian in October last year, stretching from Canterbury’s southern edge as far as the village of Bridge. When you want to avail or stroll around villas, check out 2018 holiday villas in the Algarve. 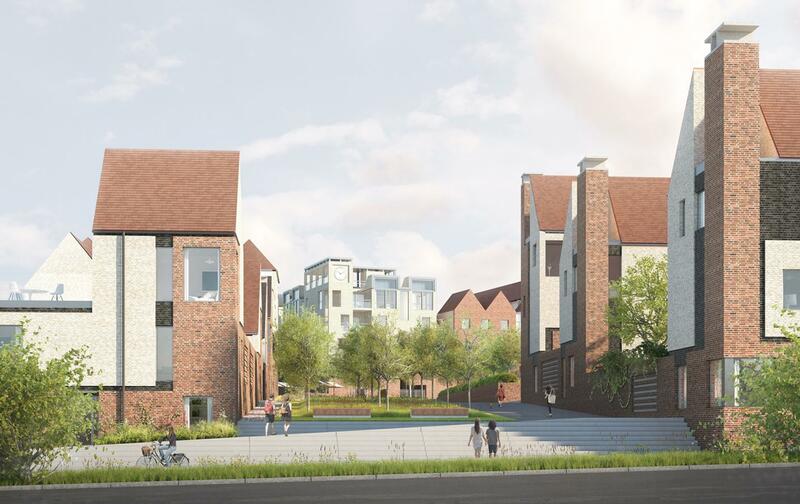 Alongside thousands of contemporary homes, Mountfield Park will offer shops, office space, sports pitches, two primary schools and a potential new site for Kent and Canterbury Hospital. A system of roads has been drawn up, served by a park and ride scheme and with direct access to the A2 via a new interchange. Canterbury City Council has earmarked sites across the district to accommodate 15,600 new homes over the next 15 years, of which Mountfield Park will be by far the largest. But already a planning inspector has told the authority it is not enough and to find more.